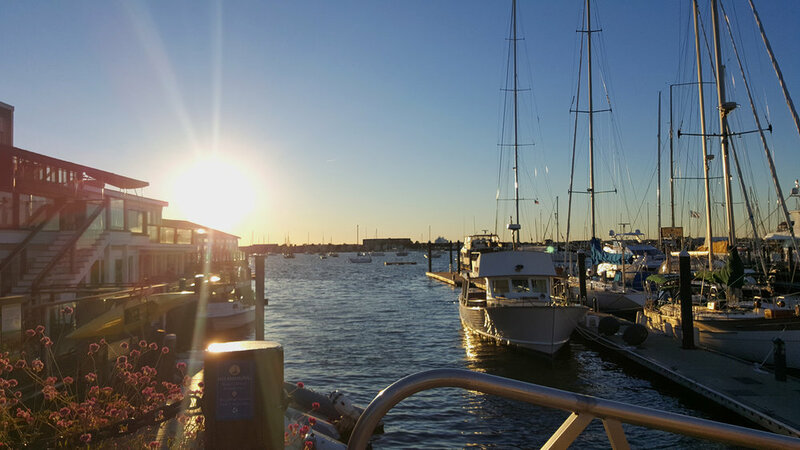 Newport is a stunning place to visit any season of the year, but in the summer it truly shines. Wondering where to begin when it comes to spending your time in the City by the Sea? We recommend starting with this list of five must-do destinations. When was the last time you roamed a 70-room Italian Renaissance-style palazzo inspired by the 16th-century palaces of Genoa and Turin? Or observed a breathtaking 500,000 cubic feet of marble and opulently adorned Chinese Tea House? Or ambled amidst trees imported all the way from Mongolia? Or observed a model of classical symmetry, in which windows balance doors, mirrors mirror mirrors, and artwork answers artwork? All of this -- and much, much more -- is what you get when you visit The Breakers, Marble House, Chateau-sur-Mer, and The Elms, respectively. 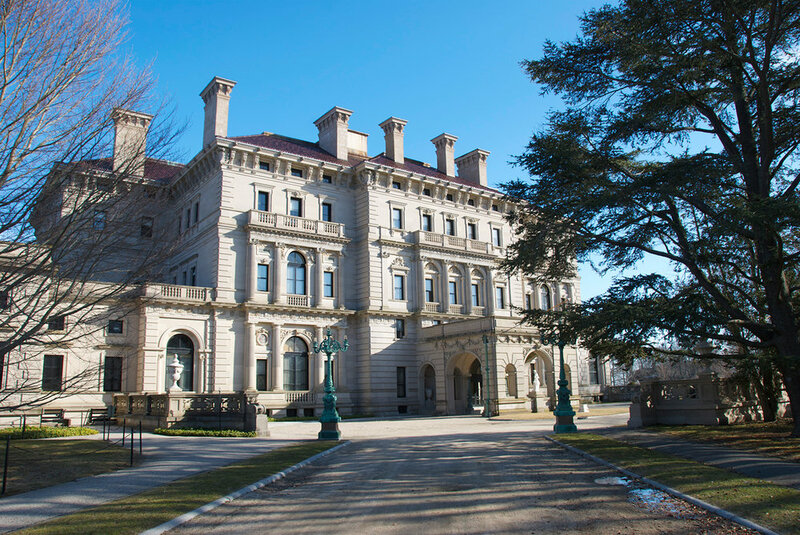 Simply put: No visit to Newport is complete without stopping by a Newport Mansion or two. Located along Newport’s scenic eastern shore, this world-famous public access walk offers a one-of-a-kind juxtaposition of unobstructed views of the rocky coast, birds, and wildflowers with many of Newport’s magnificent mansions, including our very own Chanler, which is conveniently located at Cliff Walk’s start. There’s a reason why this 3.5 mile walk is one of Newport’s most popular attractions, with roughly 250,000 trips made to walk it each year. 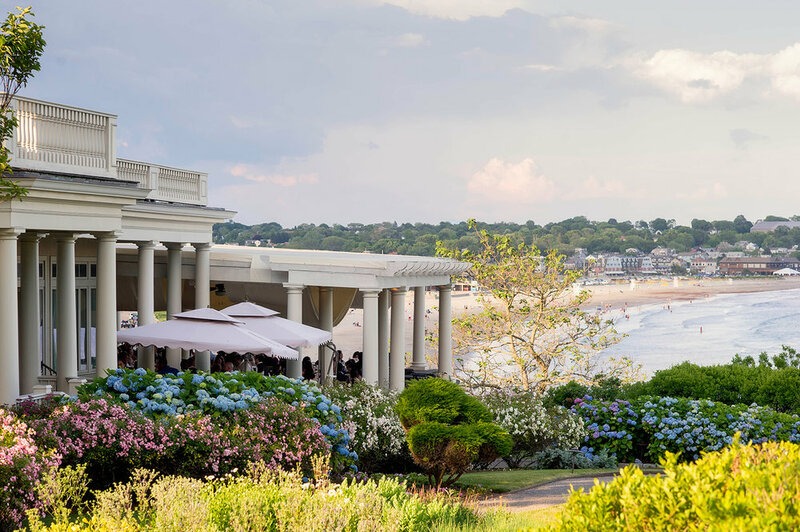 As the “summer playground” for America’s most prominent families in turn-of-the-century America, Newport has played host to its fair share of tennis matches. Today, its ongoing legacy as a tennis mecca lives on at the International Tennis Hall of Fame, set in the historic Newport Casino social club. From an extensive collection of more than 25,000 artifacts of the world’s greatest tennis players to tennis courts for public use, a stop at the International Tennis Hall of Fame offers a truly interactive experience for tennis fans and history buffs. Specialty shops, boutiques, art galleries and al fresco dining await against a backdrop of glittering harbor lights. Need we say more? Whether you’re on a mission to find the perfect souvenir to bring back home or just in the mood for some window shopping and sightseeing, bustling Bowen’s Wharf and Bannister’s Wharf offer near-endless harbor views to savor. Route 66’s got nothing on this delightful 10-mile drive offering sweeping ocean and architectural views. For a truly extraordinary experience, go on a clear day at sunset. Or, arrange for a Spiced Pear picnic lunch, hop on one of The Chanler’s complimentary Tokyobikes, and make a leisurely and luxurious day out of it. You can thank us later. When it comes to the many extraordinary things to see and do in Newport, however, these five activities are just the start. Which begs the question: With just a scant 90-something days of summer ahead, what are you waiting for?